Our site is packed with information so whether you're a parent, working with children, interested in a childcare career or just browsing, this is the place for you! 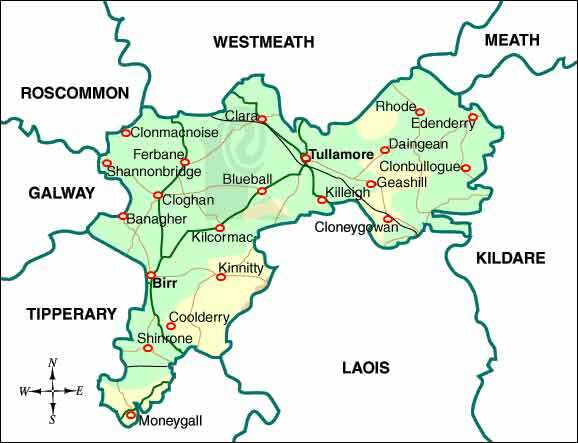 Offaly County Childcare Committee is located at St Joseph's Community Centre in Kilcormac, Co Offaly. 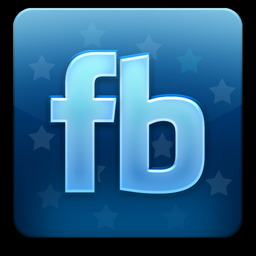 Please take a look and remember to give us a like! 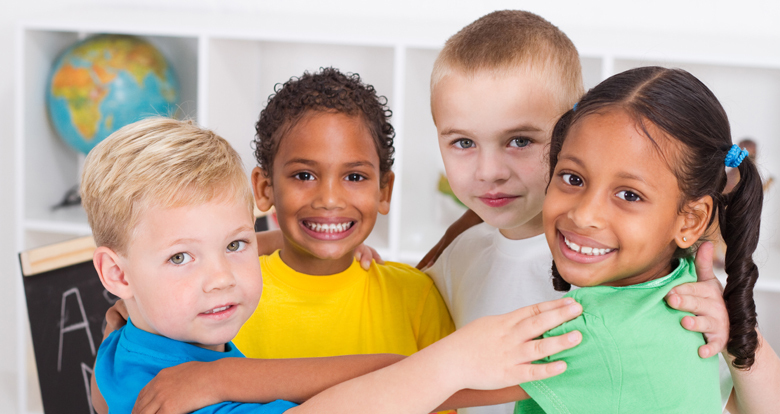 The application process for Early Learning and Care and School Age Childcare Capital 2019 is now midway to the closing date of 27th March 2019. For any services who wish to apply, we encourage applications to be submitted as soon as possible in order to avoid any technical issues. Please note our lines are always very busy approaching the Deadline day. Any issues or queries raised with the Online Support team on Friday 22nd March 2019 may not be resolved before the 3pm application submission deadline and may impact on you being able to complete/submit your application in time for the deadline. 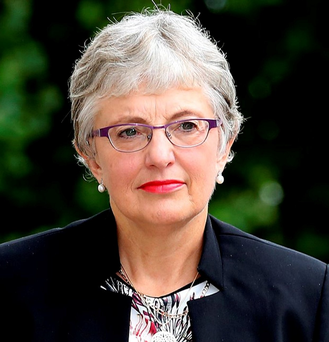 The Minister for Children and Youth Affairs, Dr Katherine Zappone, has today welcomed the news of the overwhelmingly positive response to the new National Childcare Scheme, the pathway to quality, affordable, accessible Early Learning and Care and School-Age Childcare. 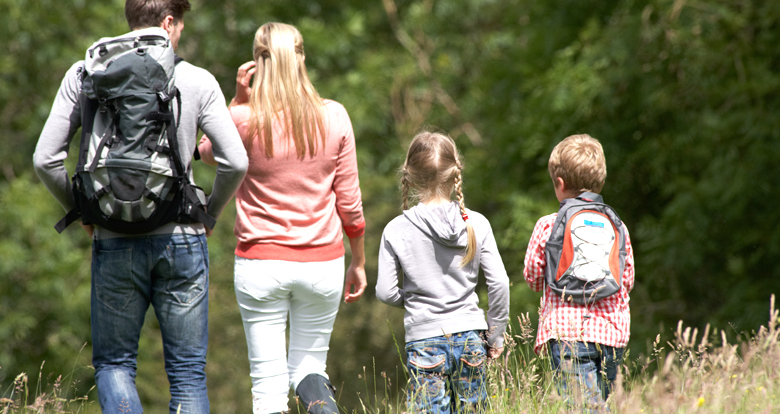 A huge year for childcare in Ireland, a nationwide Communications Campaign is now underway to raise awareness and help both parents and providers to prepare for the National Childcare Scheme’s opening in October. The Scheme's website, www.ncs.gov.ie went live on Monday 11th of March, and with over 23,000 hits so far is already proving hugely popular. 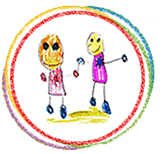 The website contains tailored information for families looking to access the Scheme and providers interested in participating, with dedicated parent and provider pages. Information leaflets, detailed booklets and a range of Frequently Asked Questions have been published and are available to download. More resources will be added in the coming weeks, including an Irish language version, instructional videos and how-to guides. Initial analytics indicate a relatively even split in gender engagement with the website, which currently stands at 46% female to 54% male, while the age demographic is 60% 18-34 year olds. 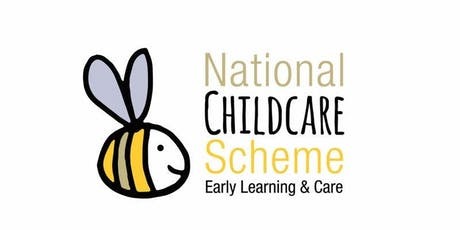 Nationwide training sessions on the National Childcare Scheme for service providers begin on the 25th of March, and places can be booked now via the website. There are currently 185 events listed by region with more being added regularly, and over 2000 bookings have already been made. The Check it Fits service is quick, it’s easy, it’s free. On the day our experts will advise on how to fix any problem, demonstrate how to fit the restraint correctly and answer any queries participants might have. Our experts aim to put parent’s, grandparent’s and guardian’s minds at ease that their child’s car seat is safely and securely fitted in their car. 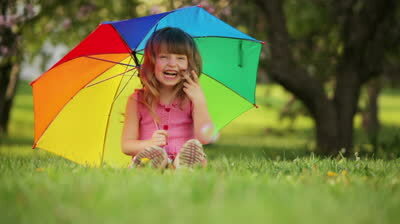 Care and School-Age Childcare in Ireland. Information sessions will be held during April and May for childcare providers in Offaly, these sessions will cover the rules of the scheme and their practical application, as well as compliance requirements for Providers who choose to participate. “In 2017 we began to build a radical new system of financial support towards the cost of childcare under the working title of the Affordable Childcare Scheme. Today, with the scheme now in sight, we are launching it under its new name- the National Childcare Scheme. “This Government is making life easier for families. We’ve introduced paid paternity leave for dads, increased maternity benefit, extended free pre-school to 2 years for all children, reduced the amount of income tax paid by middle income families, made free GP care available to more families and we’ll be bringing in paid parental benefit for the first time later this year. “We realise that childcare costs are a huge financial burden on families, so we want to make it easier and more affordable to access high quality childcare. The cost of childcare can act as a barrier to parents to want to return to work, but who are worried about how much it will cost to do so. It can also be obstacle to parents who want to take up education and training. Offaly County Childcare Committee support the development of quality, affordable, inclusive, accessible childcare and family friendly services for all children in every part of the county. Offaly County Childcare Committee has been meeting since May 2001 and is made up of representatives from the statutory sector, social partners, community groups, voluntary groups, the Community and Voluntary Forum, National Voluntary Children's Organisations, providers of childcare, and parents - all of whom have a vested interest in childcare provision in the county.